When I finished To the Rescue: The Biography of Thomas S. Monson, I wasn’t sure if I would write a review. This biography follows the life of the current president of The Church of Jesus Christ of Latter Day Saints (LDS) or the Mormons. I’m a Mormon. I’ve wanted to read this book for a long while. In fact, I’ve owned it for years. For whatever reason, now was the right time, and I really enjoyed it. Honestly, I’m not comfortable critiquing a book like this, but I want to synthesize my experience a bit. 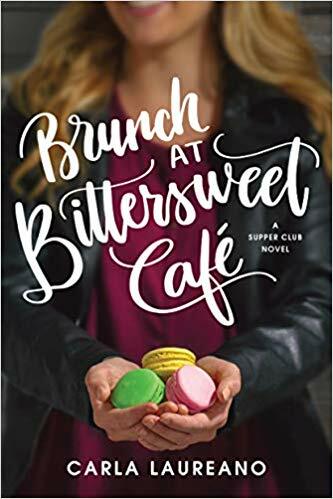 So I’m not calling this a review but rather a few book thoughts. Before I begin, I want to say I’m not trying to convert any of my readers to mormonism. If you are interested in learning more about what I believe, you can do so here. Or send me a message; I would be happy to answer your questions! 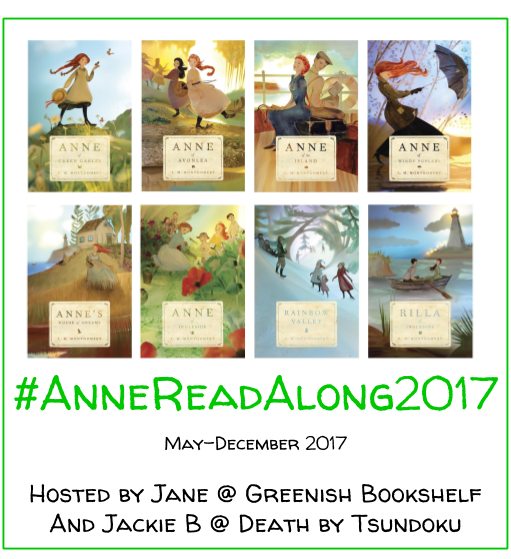 I want to share all the books I read–whether they are mainstream or not. So here are a few book thoughts about President Monson’s biography. First, this is a physically beautiful book. The cover is high quality. The pages are thick. The type is sophisticated. It’s just a nice book. That’s a big reason why I bought it a few years ago. It’s one of those books that just looks good on a bookshelf. 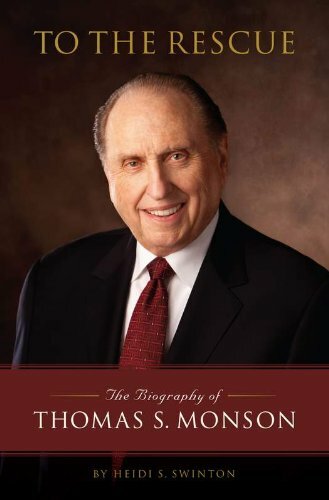 Second, I want to give just a bit of background on who President Monson is and why a biography has been written about him. President Thomas Spencer Monson is the current prophet and president of the LDS church. He has served in the church throughout his life as a young bishop (leader of a local congregation), mission president in Canada (overseeing the missionary work of that area), and as a member of the quorum of the 12 apostles since 1963 (the leaders that oversee the entirety of the global church). His life has been one of devoted service to others throughout the world. I haven’t read a lot of biographies so the genre is still fairly new to me. I enjoyed how this one was organized. Heidi Swinton organizes the chapters chronologically beginning with childhood and moving through President Monson’s various church assignments and projects throughout his life. What I loved most is that this chronology was not set in stone. Swinton brings in stories from different times of President Monson’s life throughout the book. She uses time to show how connected President Monson is to members of the LDS church worldwide. He remembers people across oceans and decades. This loose chronology helped connect the different times in his life for me. I could see how experiences in his youth shaped his role as a church leader. Most of all, I felt that I grew to know and admire President Monson as a person, a leader, and a prophet. It was helpful for me to learn about his life and background. I have come to love and admire him even more through reading this biography. In fact, this biography helped me gain a deeper appreciation for the genre. And I hope to read more biographies in future.